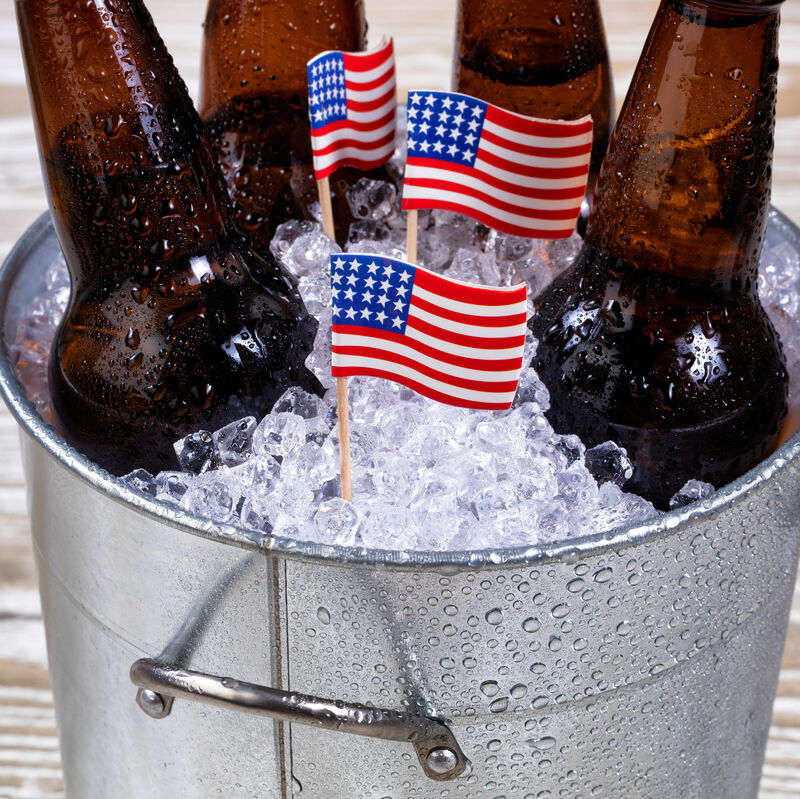 We Created the Most Patriotic Six Packs for the 4th of July. Period. Budweiser relabeled its swill "America." But the Belgium-based macro has nothing on these small-batch suds—many of them made right here in Oregon.